How Might A New Supreme Court Justice Affect Abortion Law? Houston Matters examines how much impact the Supreme Court and its justices have on abortion law. 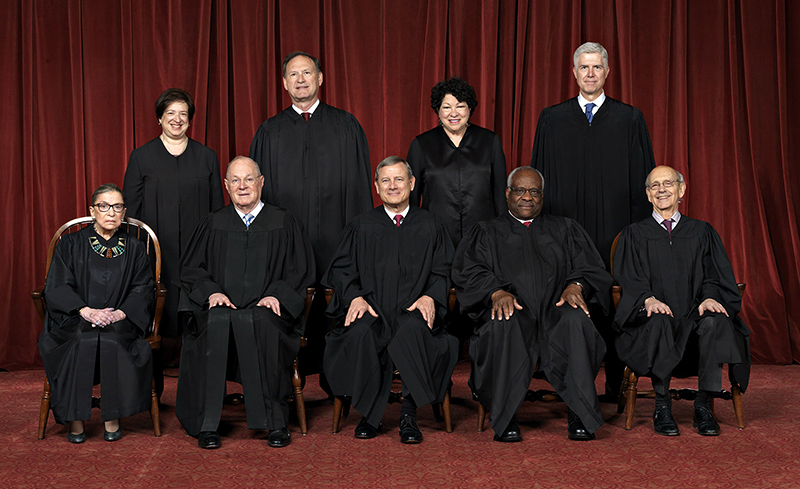 Front row, left to right: Associate Justice Ruth Bader Ginsburg, Associate Justice Anthony M. Kennedy, Chief Justice John G. Roberts, Jr., Associate Justice Clarence Thomas, Associate Justice Stephen G. Breyer. Back row: Associate Justice Elena Kagan, Associate Justice Samuel A. Alito, Jr., Associate Justice Sonia Sotomayor, Associate Justice Neil M. Gorsuch. 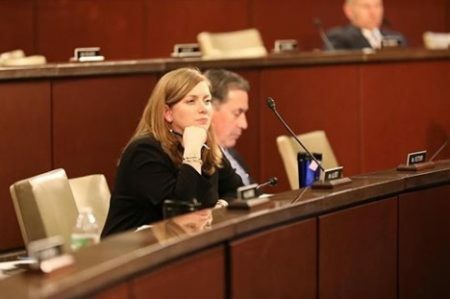 With the impending retirement of Justice Anthony Kennedy from the U.S. Supreme Court, some are wondering if Roe v. Wade, the landmark case regarding abortion rights, might be overturned when a new — presumably conservative — justice is appointed by President Trump. But how much does the Supreme Court really affect abortion law? Or does the battle over abortion rights take place more often in state legislatures, regardless of the high court’s makeup? 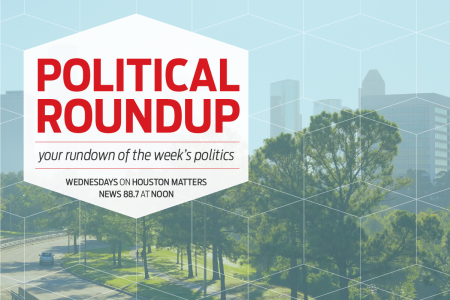 In the audio above, Houston Matters talks it over with a couple area political scientists: Jay Aiyer of Texas Southern University and Houston Public Media’s Party Politics podcast, and Charles “Rocky” Rhodes of South Texas College of Law – Houston.